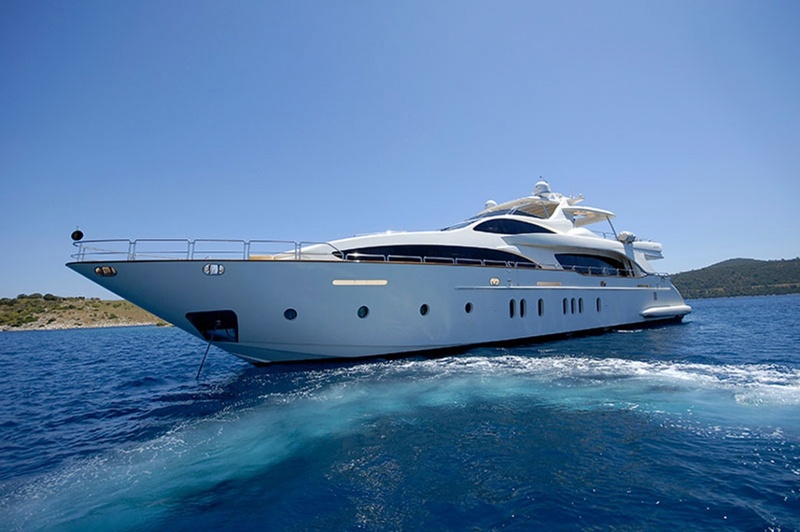 FORUS Yachting ltd. established in 2005 in Dubrovnik, a Croatian-Russian company officially registered as maritime agency, born out of a huge passion for yachts. We believe in a complete dedication to the work we do, assisting you at the highest level as quickly as possible, saving your precious time, keeping you out of stress and assuring you an absolutely exquisite experience while cruising in Croatia. We are the multilingual team of highly-motivated professionals and experts with solid knowledge and extensive experience in yachting industry. Through the years we created a network of the best suppliers and specialists in their field along the Croatian coast to be always prepared to face all the challenges and fulfill all your requirements. Copyright Forus Yachting 2016. All Rights Reserved.